I had a bit of left over multicolored cotton yarn I was trying to find a purpose for. Wasn’t enough for a large project so I figured I would use it for a kids item. Who wouldn’t like a tiny owl purse?! I love owls, but not just any owl. I’m picky about my wise, old friends so this one had to be just right. Totally winging a pattern, this little purse came out just how I was hoping it would. There is a pattern available for sale on Ravelry but I thought I would challenge myself to try it without. The base of the bag is pretty simple. 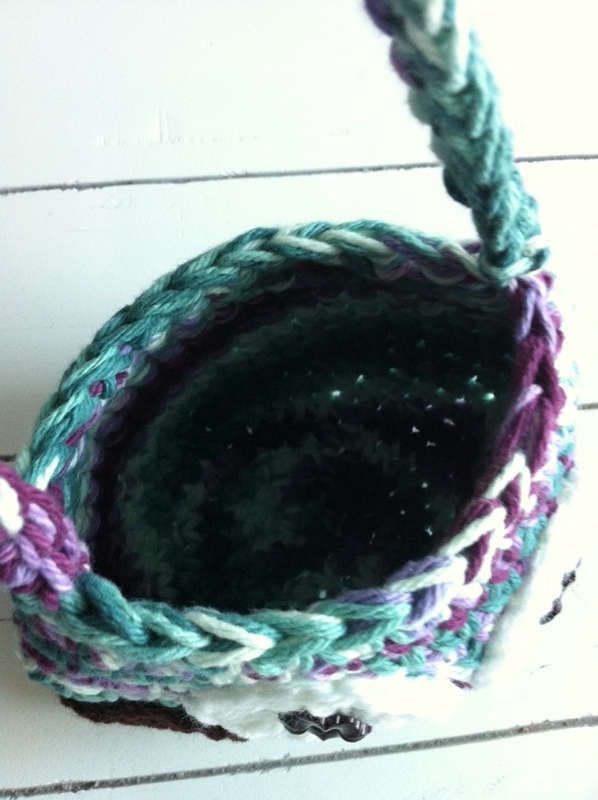 I started with a magic circle of single crochets and increased for only a couple of rows until I got the desired diameter for a small bag. It was all trial and error without a written pattern but I kept going. I decreased a few stitches in each row of the last 5 rows to give it a nice shape. There were lots of tiny little motifs to add once that was complete. Those probably all took me longer to do and stitch on than crocheting the actual bag! The eyes were simple circles but I added detailed plum-colored flower buttons. For the wings, I used leaf pattern and it turned out perfect. The nose was a few stitches of yellow yarn I added directly to the bag in a triangle shape. The single crochet stitches make a tightly woven fabric perfect for storing all those little keepsakes without worrying about them falling out. I like her, I’m definitely going to have to make a few of these. Omg how cute my granddaughter would love this as her preschool class is named the hooters and is all about owls. You are just so crafty. Will you be selling the pattern? Thank you!! I wasn’t anticipating interest but now I will definitely be posting a tutorial for this little guy. I’m not a great pattern writer (yet) so I will do my best! I’m also interested in a pattern! I’m excited I’m not the only one that likes this little bag! I’m not a pattern writing pro so I will more than likely post an instructional tutorial instead. Thank you for asking!! 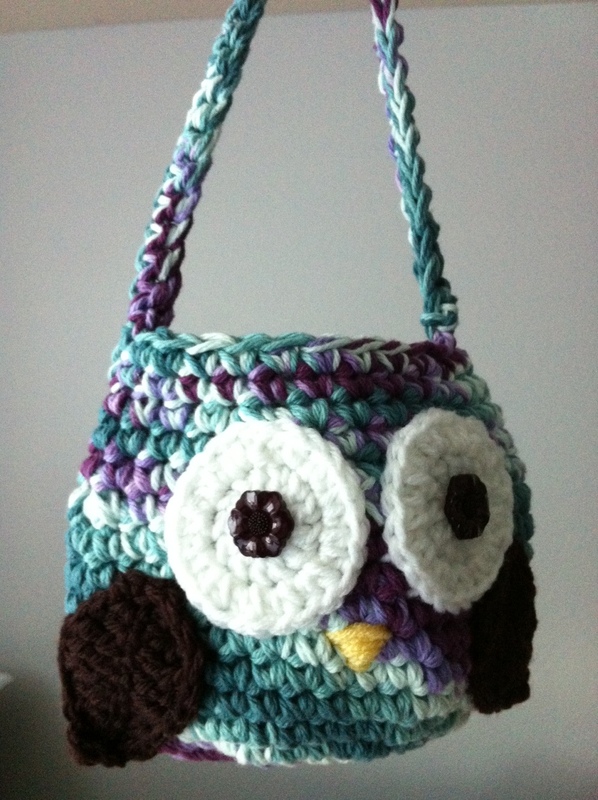 Very interested in a pattern…my daughter is crazy over owls right now! Thank you, I’m working on a tutorial post this week! Hoping to have it done real soon. Very sweet purse! 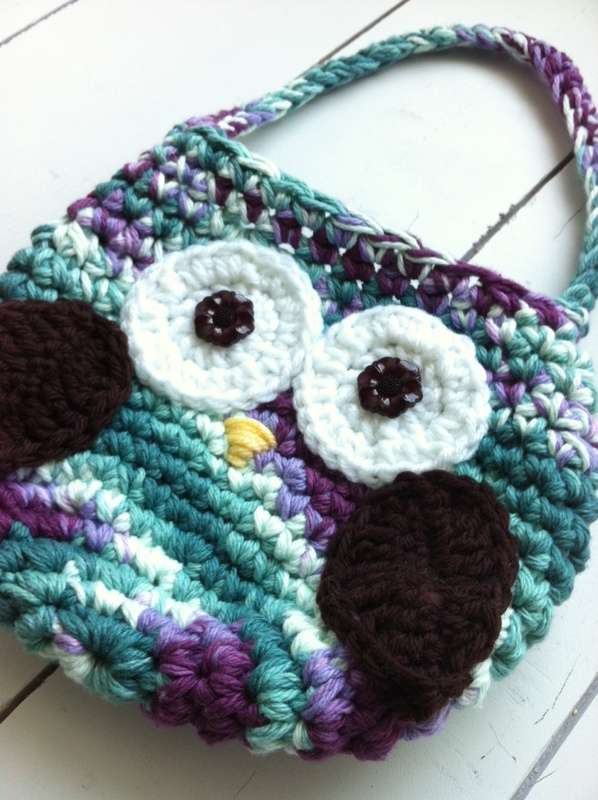 All that is needed is the pattern for the small owls, body, on pinterest. 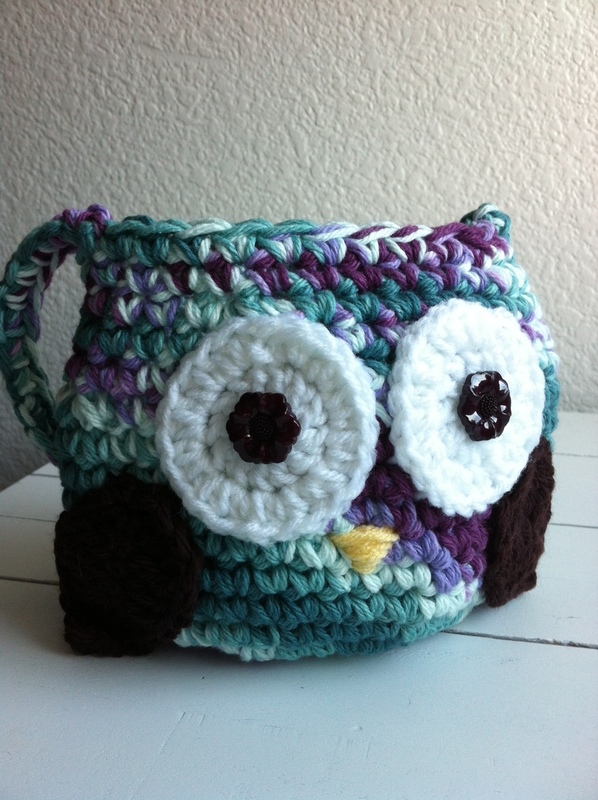 Look up “free owl patterns” on pinterest and you will find it! Make it as small or large as you wish! Hope this helps! Thanks for the inspiration!